A young Lena Headey (already sporting Queen Cersai’s short hair) is excellent as an 18-year-old waitress meeting a 21-year-old raver who introduces her to Ecstasy and provides a way out of her troubled home life. 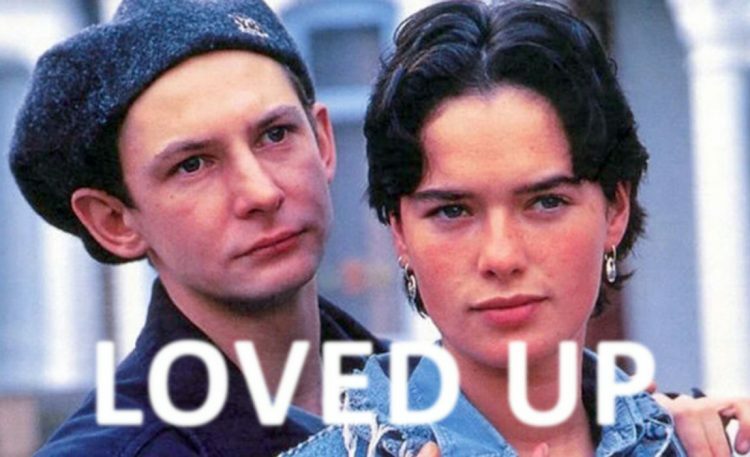 The verisimilitude with which Loved Up portrays the 90s British rave scene without moralising will appeal to fans of Human Traffic (not least for the soundtrack and even a brief cameo from Danny Dyer). However, the film’s more interesting exploration is the way that even a small age difference in a relationship can create the false impression of maturity, especially in the eyes of a teenager.